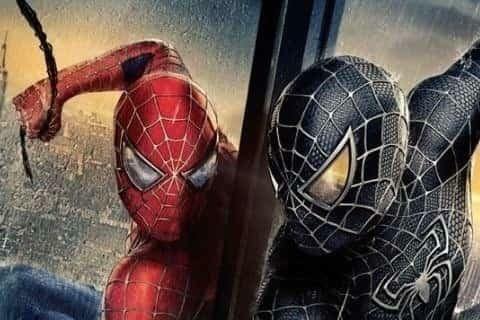 The third film in the original Spiderman franchise that follows Spidey as he takes on Venom and Sandman. All of Kristen Dunst's screams were recycled from the second movie. The film took almost three years to make.